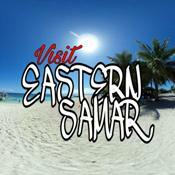 A Place to call Home, Guiuan Eastern Samar, Philippines. With the Philippines being an archipelago nation, it is gifted with beautiful beaches from all edges of its islands. Some are for relaxing, some are for picturesque nature trips, and others are for the thrill of surfing. 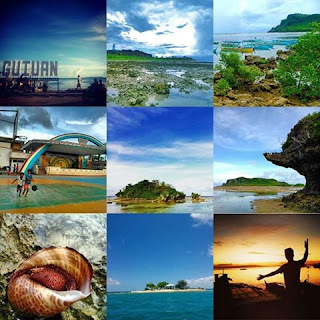 Guiuan Eastern Samar. The place is blessed to be in the direct path of the Pacific Ocean, creating waves for surfers of various skill levels all year round.